Here we have brought together some great Mexico travel deals, like all-inclusive Puerto Vallarta getaways from $689 per person. 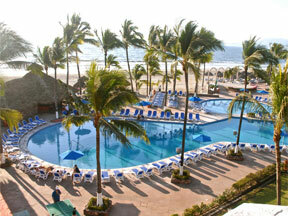 The deal includes air travel from Denver and 3 nights in the all-inclusive Occidental Grand Nuevo Vallarta. This week we have collected the best Cancun travel deals including all-inclusive hotel from $87 per night – plus taxes. 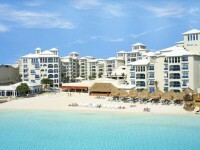 Save up to 30% on your stay in a Cancun all-inclusive hotel, the wonderful Barcelo Costa Cancun, this year. 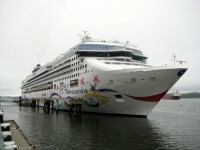 Among other great cruise deals our deal hunters have found 14 nights Mexico cruises from $949 pp. You can sail onboard Norwegian Cruise Lines’s pearl, Norwegian Star departing from Miami and arriving to Los Angeles throughout the fall of 2013. You get to choose again from the coolest travel deals found by our deal hunting editors. 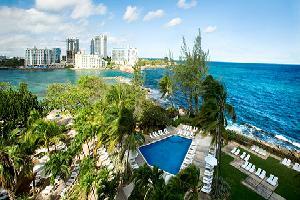 Travel during August and spend a 3 nights getaway in San Juan from $399 pp with airfare included. Conrad San Juan Condando Plaza is waiting for you! 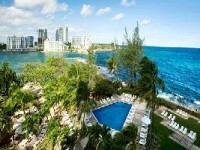 Our deal hunters found great vacation packages again, like these all-inclusive Curacao getaways. 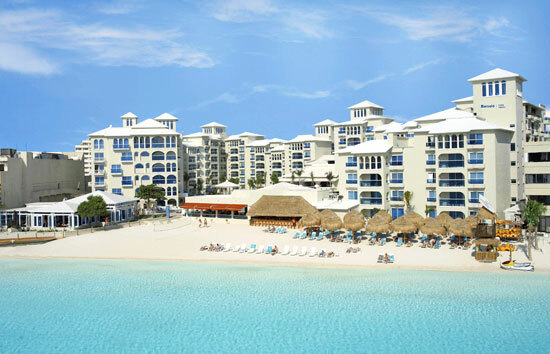 Spend 5 nights at the Sunscape Curacao Resort, Casino and Spa enjoying all-inclusive services from $1016 pp. 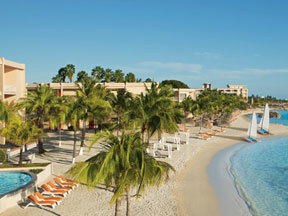 Flight to Curacao is also included and two kids under 12 stay, eat and play free!